Cont.= 8,5 cm. This natural hybrid was originally collected in the Kouga area in the Eastern Cape of South Africa. 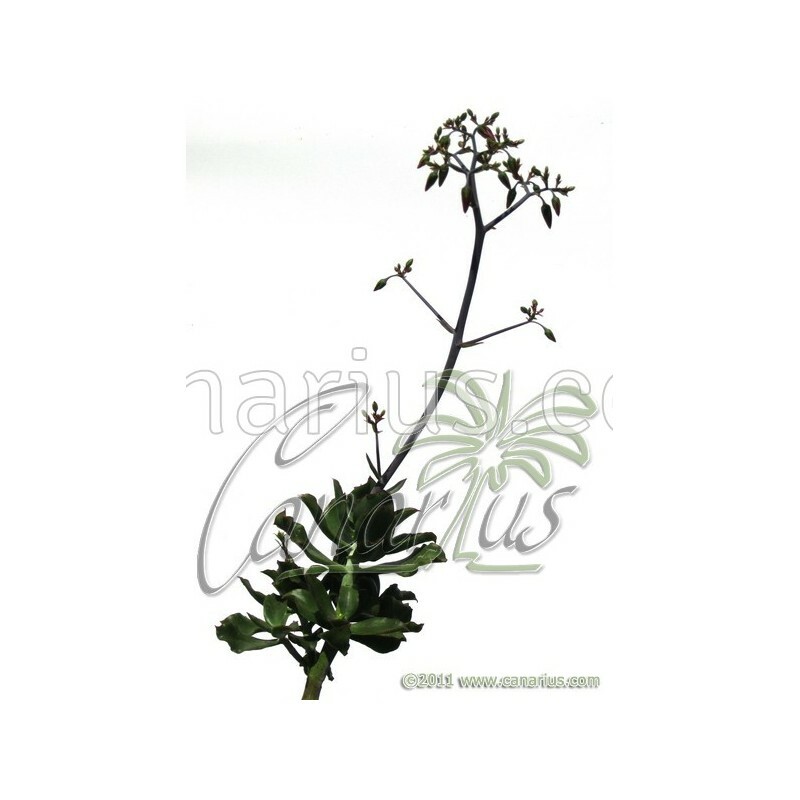 It has a robust upright habit with glossy leaves. This natural hybrid was originally collected in the Kouga area in the Eastern Cape of South Africa. It has a robust upright habit with glossy leaves. 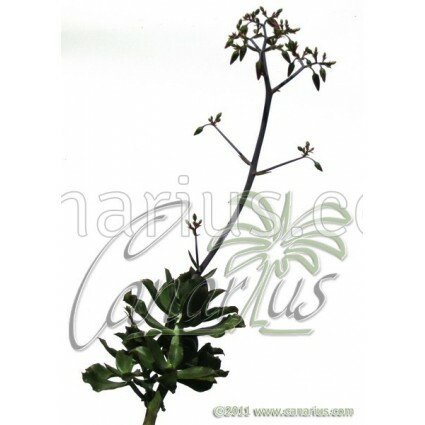 We offer a plant of the following size: Cont.= 8,5 cm. Container size will give you an idea, but Crassulaceae are often sent bare root. These plants are very tolerant of bare-rooting.